We've heard of the cliche "it is always summer somewhere". So, it's just right to keep an arsenal of summer promotions for your next marketing campaign. We have listed the top 3 summer marketing gifts for your brand. 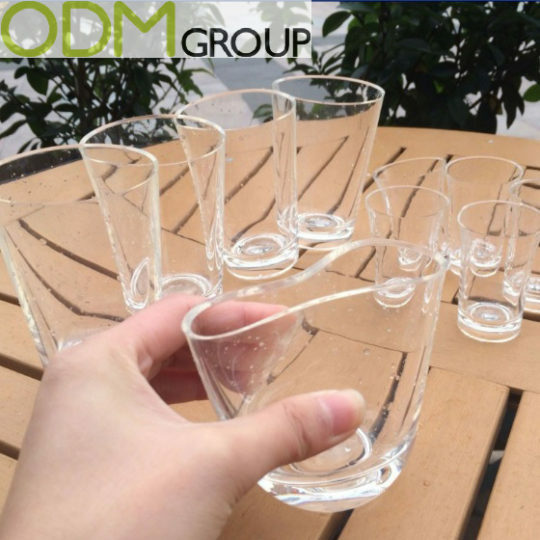 Glasses or cups are always first on our list because summer won't be complete without gatherings, beach parties, picnics, and etc. Therefore, this marketing idea is just perfect for summer. These glasses are made of high-quality food grade silicone. This material is heat and cold resistant. So that’s why it is safe to use this for oven, microwave, freezer, refrigerator and dishwasher. Due to its smooth shape these glasses easy to clean and dry. Next on our list are fun drinking games that we may incorporate promotional tools. There are a lot of drinking games that you can choose from or better yet, create one! Our team has created a few incredible summer games for your brand, including this mini drinking toss game. 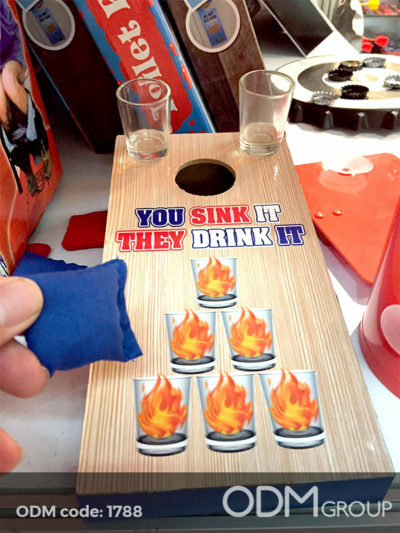 This drinking toss game assures you an unforgettable and successful promotion. With its simplified rules, this game engages consumers which bring out enjoyable and fun user experience. At the same time, you will be able to promote your brand in a great and fun environment. Lastly, we have included these neck wraps and bandanas. When the summer sun shines and sends unbearable heat to everyone, it is important to maintain a certain body temperature that won't dehydrate us. So, handkerchieves are great marketing items for the summer because it cools customers and effectively wipes sweat. Aside from regular handkerchieves, our team created an innovation that also protects users from the scorching heat of the sun. They have created cooling neck wraps. 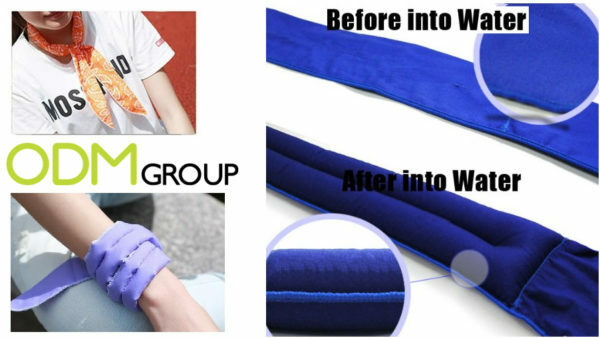 These neck wraps are made from polyester that contains non-toxic cooling crystals that effectively absorbs water and turn it into a cool revitalizing gel. With this summer promo product, your customers will stay cool and refreshed for hours.